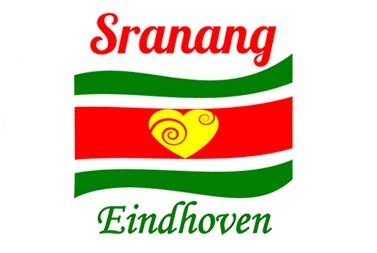 Sranang is an authentic Surinamese diner. Driven by passion and pride for the Surinamese kitchen we started in Tilburg and now we will share these Surinamese flavours with you in Eindhoven. The 1st of March we will open in Downtown Gourmet Market. The real Surinamese flavours, passed on from generation to generation, it all comes together in our kitchen. Come and visit us in Eindhoven and experience our daily fresh sandwiches, enjoy a freshly prepared roti or any of our other signature dishes. We look forward to welcome you to little Surinam inside Downtown.